British environmental campaigners have lost their high court challenge against the UK government over its policy for tackling climate change. EURACTIV’s partner The Guardian reports. The charity Plan B Earth brought legal action against the government’s stance on the 2050 carbon target, set out under the Climate Change Act 2008. The charity and 11 UK citizens aged nine to 79 – including the publisher Dame Carmen Callil – wanted to bring a judicial review against the business secretary, Greg Clark. But Mr Justice Supperstone rejected Plan B Earth’s case on Friday (20 July), saying it was “unarguable”. Lawyers for the charity previously argued the government should have, in light of the current scientific consensus, gone further than its original target of reducing carbon levels by 2050 to 80% of that present in 1990. They said the decision not to amend the 2050 target put the UK in breach of its international obligations under the Paris Agreement on climate change and was influenced by the government’s belief that a “more ambitious target was not feasible”. 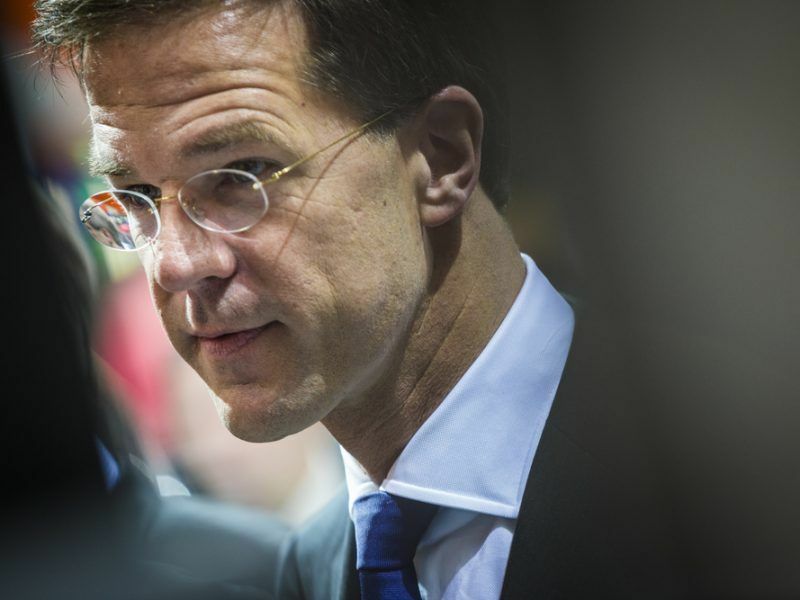 The Dutch government has launched a bid to overturn a landmark climate ruling, arguing that judges in The Hague “sidelined democracy” when they ordered a 25% cut in carbon emissions by 2020. EURACTIV’s partner The Guardian reports. 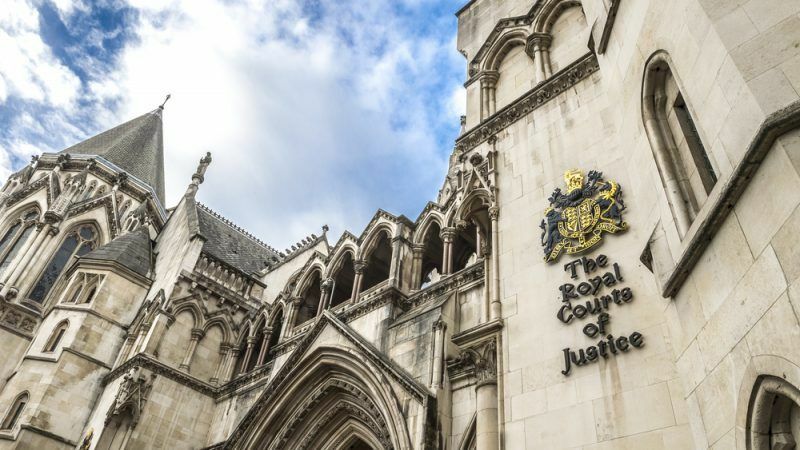 At a hearing on 4 July, Jonathan Crow QC told the court: “The secretary of state’s belief that he needs to have regard to what is feasible, rather than what is necessary, betrays a fundamental misunderstanding of the scheme of the 2008 act and must be quashed. The barrister argued the business secretary’s “continuing refusal” to amend the 2050 target means the UK is playing “Russian roulette with two bullets, instead of one”. But, refusing permission for a full hearing, Mr Justice Supperstone said Plan B Earth’s arguments were based on an “incorrect interpretation” of the Paris agreement. He said: “In my view the secretary of state was plainly entitled … to refuse to change the 2050 target at the present time. Tim Crosland, director of Plan B Earth, said the charity was “surprised and disappointed” by the ruling and plans to appeal. He said: “We consider it clear and widely accepted that the current carbon target is not compatible with the Paris agreement. “Neither the government nor the committee on climate change suggested during our correspondence with them prior to the claim that the target was compatible. “Indeed, it was only in January of this year that the committee published a report accepting that the Paris agreement was ‘likely to require’ a more ambitious 2050 target. “Moreover the government acknowledged in these proceedings that it was uncontroversial that the 2050 target was insufficient to meet the 1.5C target, one of the key aspects of the Paris commitment. “In these circumstances, Plan B and the other 11 claimants continue to consider that a full hearing on an issue of such urgent and vital importance is necessary. “As with other legal campaigns confronting powerful vested interests it takes time to break through, and time is not on our side. 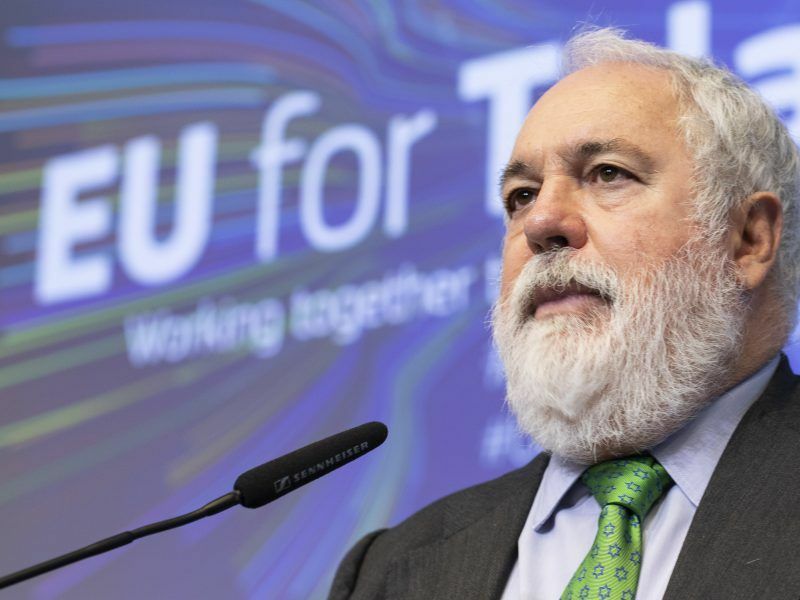 The European Commission outlined plans this week for a long-term strategy to drag Europe onto a Paris Agreement-compliant climate trajectory. But there are concerns that the forthcoming set of scenarios could be undermined by one factor: maths.